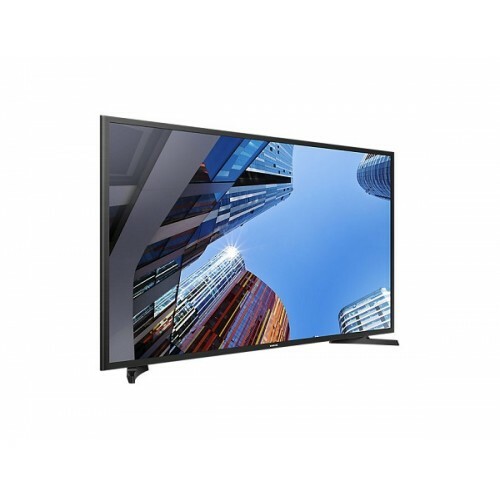 Samsung M5000 40-inch Full HD LED flat TV can maintain a rich contrast for wide viewing angle. Its full HD resolution (1,920 × 1,080) can ensure realistic & actual images. Through the flat screen, the visibility of images with more color, sharpness and contrast become more distinguishable. Its spectacular slim design of front to back gives perfect posture for wall or stand. Its dual channel speaker system & AC220-240V power requirement provide great audio with comfort. The connectivity of 2 HDMI & a USB ensures high level of compatibility. Buy Samsung full HD TV at best price in Rangpur, Sylhet, Dhaka, Khulna & Chattagram. 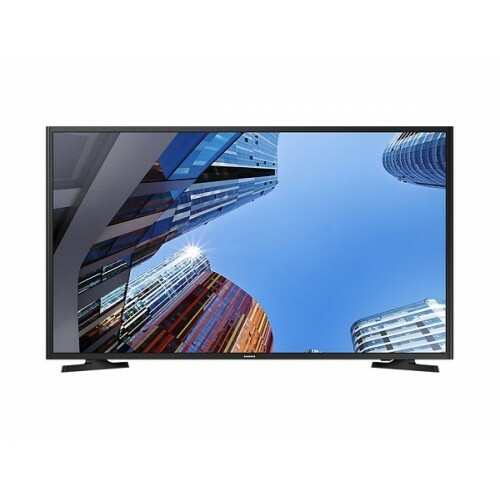 Our online delivery channel can send your desired TV at any place inside Bangladesh so place your order at Star Tech online shop.